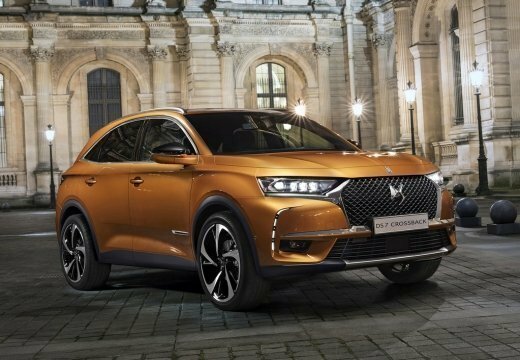 x2 DS DS7 Crossback PureTech 180 EAT8 Performance Line gris platinium 0km 4.890 30.873€ -20%!! 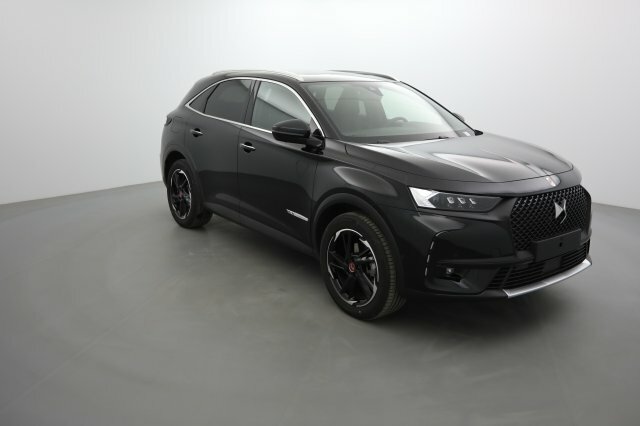 x2 DS DS7 Crossback PureTech 180 EAT8 Performance Line noir perla nera 0km 5.230 30.873€ -20%!! x6 Fiat 500 SERIE 6 1.2 69 CH ECO PACK S S LOUNGE crossover black 0km 1 9.832€ -35%!! 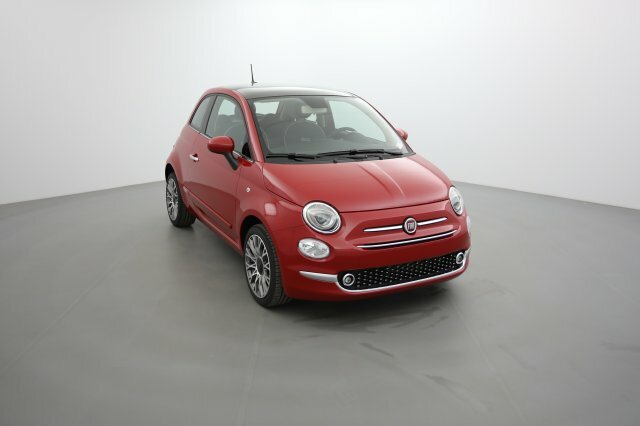 x1 Fiat 500 SERIE 6 1.2 69 CH DUALOGIC S S LOUNGE rouge pasodoble 0km 2 10.873€ -33%!! x8 Fiat 500 SERIE 6 1.2 69 CH DUALOGIC S S LOUNGE crossover black 0km 10 10.457€ -34%!! x1 Fiat 500 SERIE 6 1.2 69 CH DUALOGIC S S S pasodoble red 0km 2 10.665€ -31%!! x13 Fiat 500 SERIE 6 1.2 69 CH S S S pasodoble red 0km 4 10.082€ -32%!! 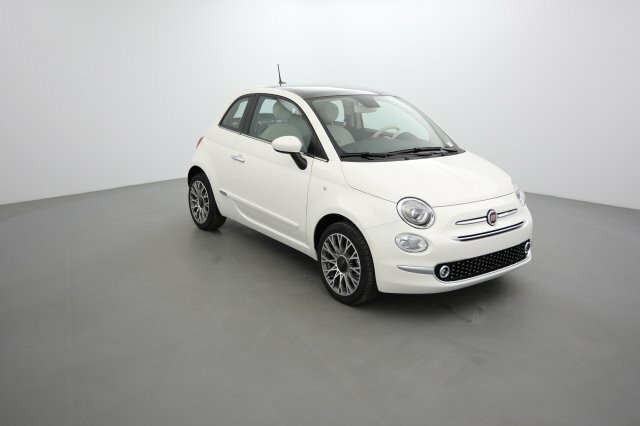 x10 Fiat 500 SERIE 6 1.2 69 CH DUALOGIC S S LOUNGE bossa nova white 0km 2 10.457€ -33%!! 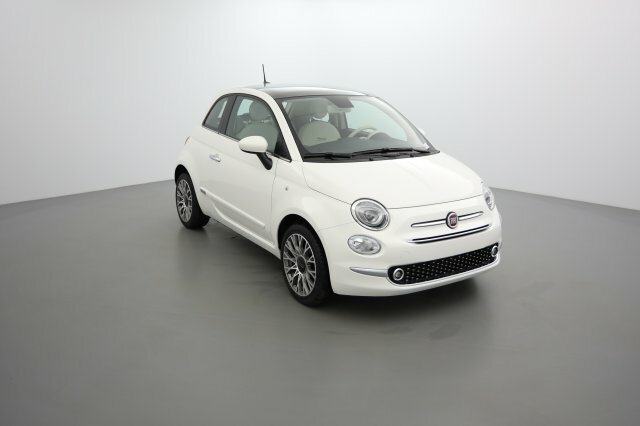 x17 Fiat 500 SERIE 6 1.2 69 CH ECO PACK S S LOUNGE bossa nova white 0km 10 9.665€ -36%!! 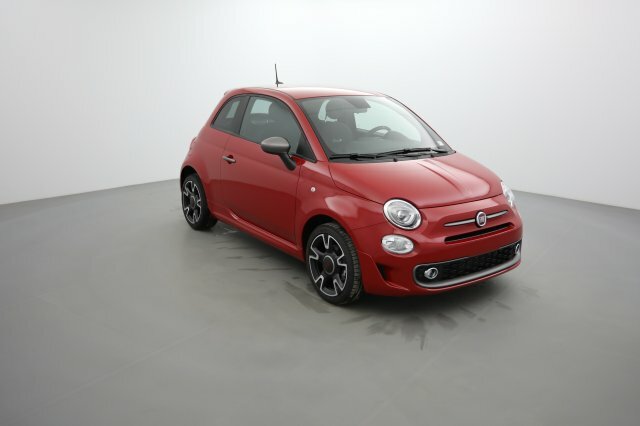 x1 Fiat 500 SERIE 6 1.2 69 CH DUALOGIC S S LOUNGE pasodoble red 0km 1 10.873€ -33%!! x8 Fiat 500 SERIE 6 1.2 69 CH S S S bossa nova white 0km 1 9.998€ -32%!! 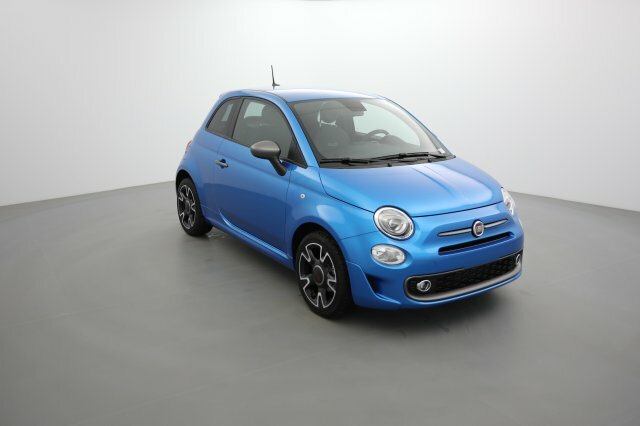 x1 Fiat 500 SERIE 6 1.2 69 CH S S S italia blue 0km 1 10.082€ -32%!! 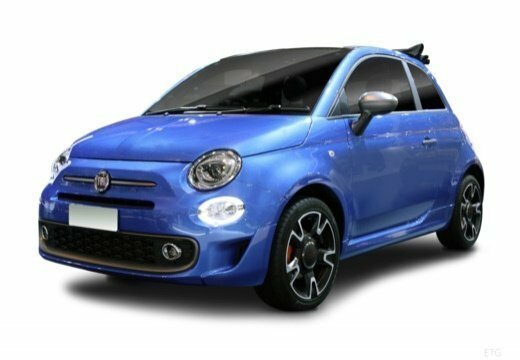 x1 Fiat 500 SERIE 6 1.2 69 CH DUALOGIC S S S italia blue 0km 2 10.665€ -31%!! x6 Fiat 500 SERIE 6 1.2 69 CH S S DUALOGIC COLLEZIONE FALL cortina grey 0km 7 10.915€ -29%!! x4 Fiat 500 SERIE 6 1.2 69 CH ECO PACK COLLEZIONE FALL tech house grey 0km 0 10.165€ -27%!! x6 Fiat 500C Serie 6 1.2 69 ch Eco Pack S S LOUNGE crossover black 0km 10 11.082€ -35%!! 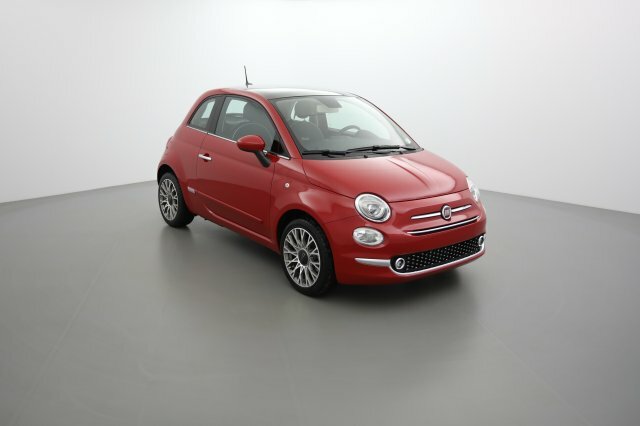 x10 Fiat 500C Serie 6 1.2 69 ch Eco Pack S S LOUNGE pasodoble red 0km 10 11.082€ -35%!! 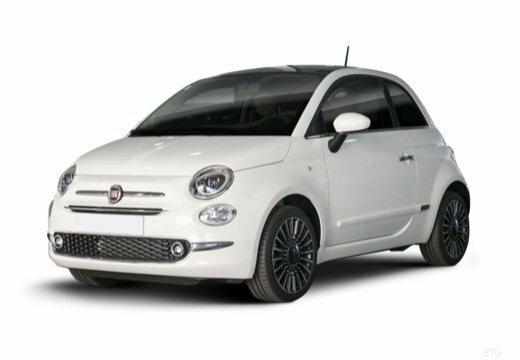 x7 Fiat 500C Serie 6 1.2 69 ch Eco Pack S S LOUNGE bossa nova white 0km 10 10.915€ -36%!! x8 Fiat 500C Serie 6 1.2 69 ch Eco Pack S S LOUNGE bossa nova white 0km 10 10.915€ -36%!! x2 Fiat 500C Serie 6 1.2 69 ch Eco Pack S S LOUNGE mint green 0km 10 11.082€ -35%!! 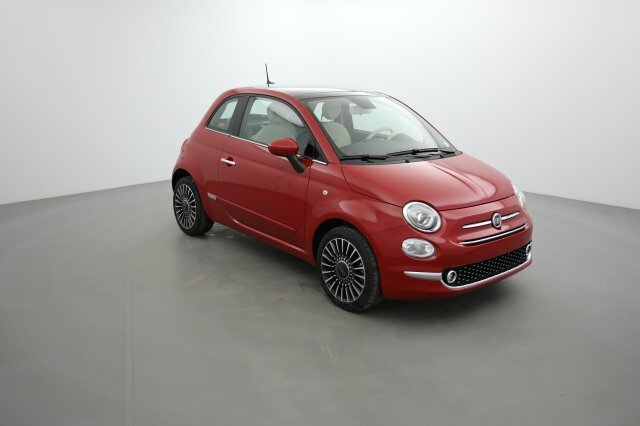 x2 Fiat 500C Serie 6 1.2 69 CH S S DUALOGIC LOUNGE pasodoble red 0km 10 11.707€ -34%!! 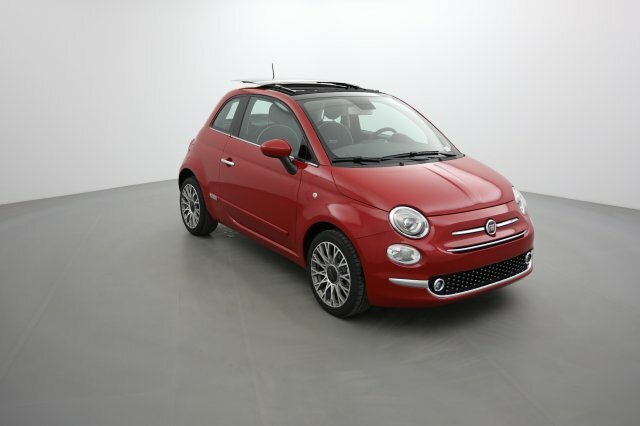 x6 Fiat 500C Serie 6 1.2 69 ch Eco Pack S S LOUNGE pasodoble red 0km 10 11.082€ -35%!! x4 Fiat 500C Serie 6 1.2 69 CH S S DUALOGIC LOUNGE pasodoble red 0km 10 11.707€ -34%!! x3 Fiat 500C Serie 6 1.2 69 CH S S DUALOGIC LOUNGE crossover black 0km 10 11.707€ -34%!! x5 Fiat 500C Serie 6 1.2 69 CH S S DUALOGIC LOUNGE bossa nova white 0km 10 11.498€ -35%! !